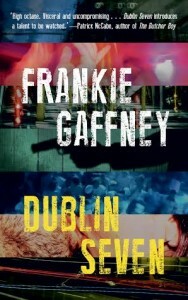 Dublin Seven begins in 2005 and ends on the cusp of the Celtic Tiger collapse, just a few years later. We are introduced to eighteen year old Shane as he enters the cocaine dealing trade, simultaneously falling in love for the first time and endangering his life, as he becomes seduced by the glamorous lure of quick money and power associated with drug dealing and gangland culture. —C’mere. D’ye know where I’d get a bit of tha stuff? 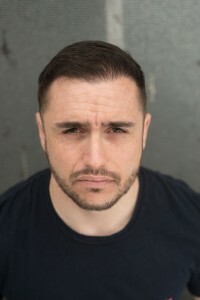 Shane asked Griffo. —It’s deadly so it is. —Yeah no bother kid, it’s always there if ye want it, anytime. Fellowship to conduct literary research there. Dublin Seven is informed both by the milieu in which he grew up, and his formal study of great literature. 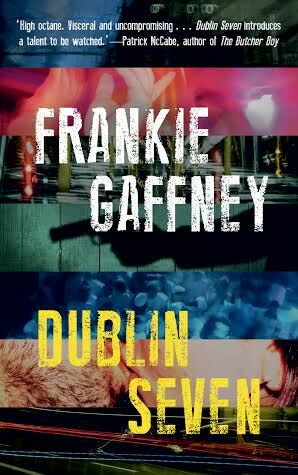 ‘Unnerving, page-turning suspense…an evocative, fast-paced journey through Dublin’s underworld’ — Dr Michael Pierse, author of Writing Ireland’s Working-class: Dublin After O’Casey.